This week we discuss our Top 5 best arcade style racing games. Rather than formulate the list on the podcast like we did last week. This week we discuss a pre-determined Top 5 and why we chose these games. This isn’t the end all Top 5, this isn’t Ryan’s Top 5, its not Justin’s Top 5, nor is it Jason’s Top 5 and it’s possibly not even your Top 5. However, it is the FFoP collective Top 5 and we’re pretty confident in it! As you can see, we’re still playing around with new ideas for the podcast. Which is why this episode is numbered so randomly. Please check back with us in the next couple week for regularly scheduled FFoPing! Also, please write in and let us know what you think of these new ideas. Thanks! 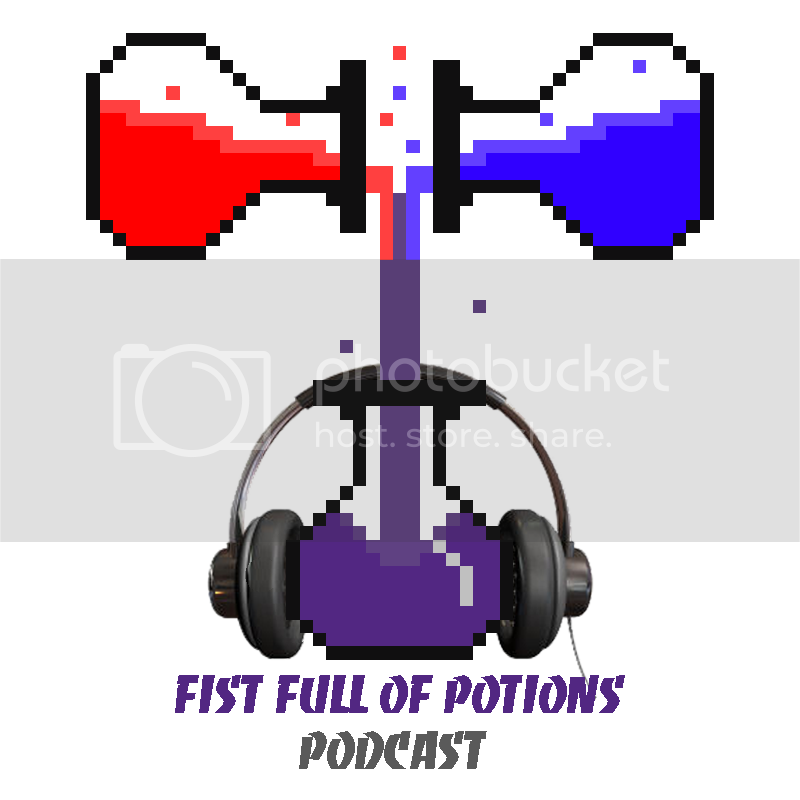 […] Read Full Story @FistFullofPotions […].